DAREDOKO Home ＞ We are married couple in our 60s. We are planning to go skiing in Hokkaido this winter. Please tell me any recommended hotel and ski resort where we can enjoy powder snow and hot springs. 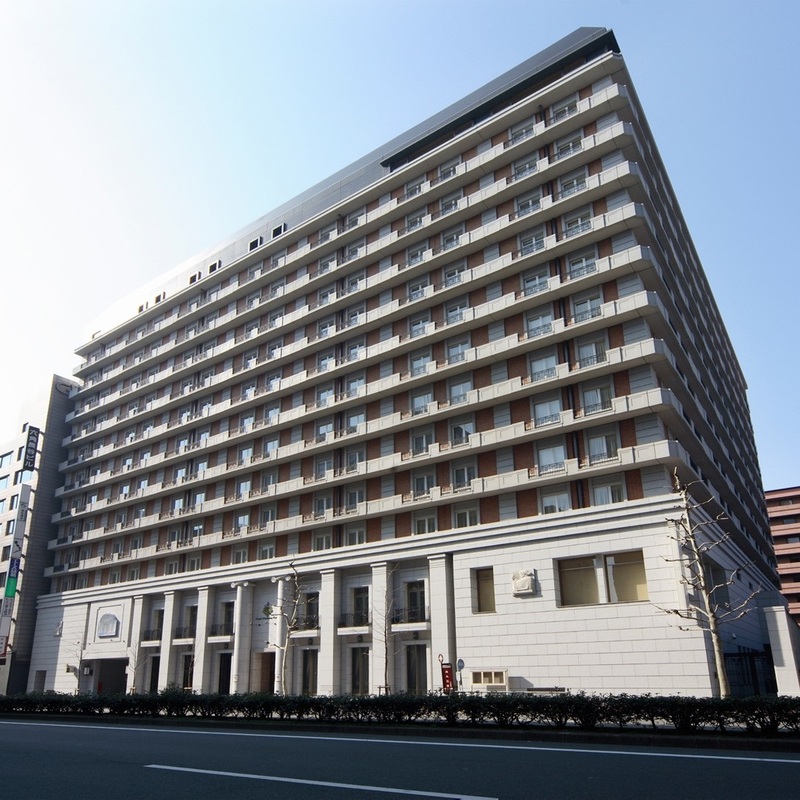 Our budget is 30,000 yen per person per night. We are married couple in our 60s. We are planning to go skiing in Hokkaido this winter. Please tell me any recommended hotel and ski resort where we can enjoy powder snow and hot springs. Our budget is 30,000 yen per person per night. We are a married couple who have been enjoying skiing for 30 years. But we are not familiar with ski resorts and hotels in Hokkaido, so please tell me if there are any recommended ski resorts and hotels. Approx. 2.5 hr directly to Niseko Sta. 97kms away by car from Sapporo via State Road 230. Approx. 90 min. 110kms away by car from New Chitose Airport via State Road 276. Approx. 1hr and 50min. Approx. 3hr using JR Hakodate Line with a transfer to Oshamanbe. 185kms away by car from Hakodate via State Road 5. Approx. 3hr and 30min. As a Hilton hotel, facilities are wonderful and meals are good. I especially recommend the open-air baths in the winter. Niseko is the best place for skiing. Higashiyama Ski Resort is just in front of the hotel and you can go to neighboring Hirafu Ski Resort from the top of the lift. It must be Niseko for powder snow. It would be Hirafu area If you enjoy nightlife, but I recommend Niseko Village if you prefer more mature Niseko. There are a large number of courses from beginner to advanced skiers, up towards Annupuri summit using a gondola. It should be noted that there are Niseko rules to enjoy powder snow outside courses in Niseko, so you must check Niseko rules every morning if you want to enjoy powder snow outside courses. A direct bus frequently runs from/to Shin Chitose during the winter. 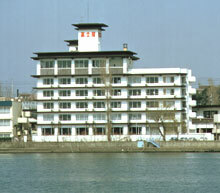 There are also hot springs, and it has good service as it is a large scale hotel. It is so convenient because lifts and gondolas depart right next to the hotel. Generally courses in Niseko Village Ski Resort are more difficult but you should be OK if you have such experience. Powder snow should be in Niseko. Powder snow is incredible there. It is so powderly that you can do wedeln even without knowing it. You really feel like you become a better skier. There are other good hotels as well, but it should be here if you have a big budget. It is great to relax in the hot springs after you get tired by skiing. Ski resorts in Hokkaido are known for its powder snow and long courses. Niseko maybe the best as it is in close proximity to a ski resort and there are hot springs. Skiing by day and hot springs by night - please enjoy your winter ski trip to Hokkaido. The room is clean and elegant so you can stay relaxed. You don’t get bored as there are some attractions such as a treasure hunt game by solving the riddle. Breakfast buffet is delicious and gives you energy for starting a new day. You can also stroll in an illuminated area on the premises and spend a nice time. Kiroro Resort is a resort where many people want to come back once they go there. It's the best that there are a ski resort as well as hot springs. Of course food is delicious in Hokkaido. I recommend this place. 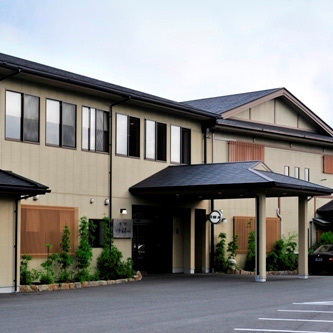 There are two hotels, but Piano is recommended as there are hot springs. There are a variety of transport accesses from Sapporo and Otaru and it takes about 60 minutes from Sapporo. 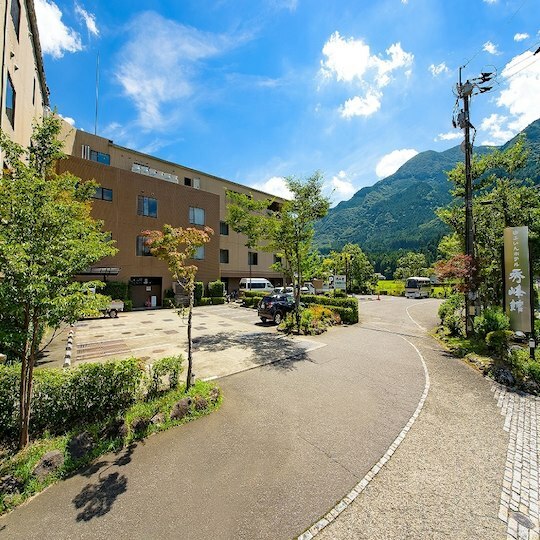 There is a facility called Yuyu-kan in Kiroro Onsen where you can relax your body after skiing. There are shuttle bus services from Kiroro Ski Resort and it is convenient. There are a lot of programs other than skiing, so please check their website. Also go and visit events such as Sapporo Snow Festival (February 5 - 11) and “Yukiakari no Michi” in Otaru (February 7 - 16). I hope you can enjoy the great atmospheres in snow. The hot springs and meals were good. I could choose from seafood, Chinese, Japanese, and Western for dinner and breakfast was a buffet. The ski resort was big and there were a variety of courses, and it was great that there was no waiting for a lift. People in charge of the lift was very kind and polite. Of course, the quality of snow was good too. 480-1, NISEKO, NISEKO-CHO AZA, ABUTA-GUN, HOKKAIDO 048-1511, JAPAN. 10 min. by bus or taxi from Niseko Sta. on the JR Hakodate Main Line. By Train: Approx. 75 min. by rapid train 'Airport' to Otaru. Then approx. 90 min. by train on the JR Hakodate Main Line to Niseko. By Car: Approx. 120 min. to the Hotel. By Train: 32 min. by rapid train 'Airport' to Otaru. Then take JR Hakodate Main Line to Niseko. It is just next to Niseko Annupuri Ski Resort. Therefore it is already a ski area as soon as you leave the hotel. Niseko is famous for its powder snow, and you can really enjoy the ski resort. This hotel is a bit smaller but gives an impression of a calm hotel for adults. Hot springs are small but comfortable. A hotel in front of slopes. "Niseko" is recommended as slopes are big and you can enjoy powder snow. 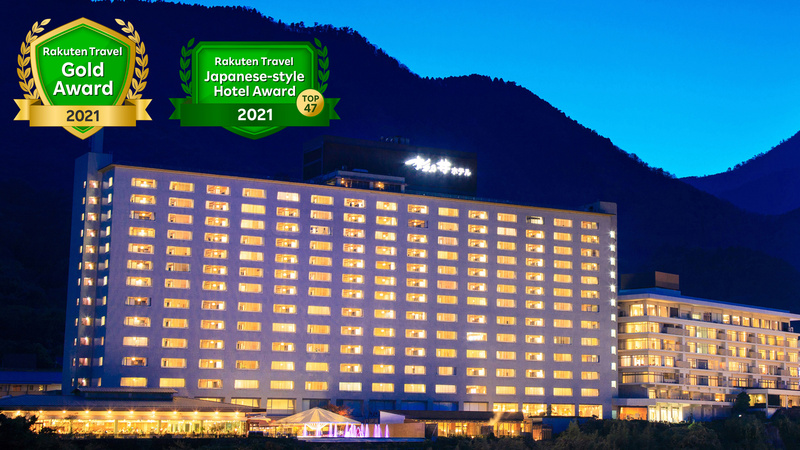 Among them, Niseko Northern Resort Annupuri is in the front of the slopes, and you can take a rest in your room right away if you get tired from skiing. You can also relax in hot springs. Depending on the hotel plan, but some includes meals. Niseko Annupuri Kokusai Ski Resort is recommended. I saw an Ezo red fox there. Snow is so powderly that you may misunderstand that your technique has improved, but you realize it is due to the snow when you come back to Honshu. . . . There is a direct bus from Chitose Airport and hotel facilities and condition of slopes are great. You can choose your meals from Japanese, Western, and Chinese, and enjoy big baths after skiing. There is also Rusutsu Tower, but keep in mind that you can’t ski at night if you stay there. There is a ski resort right in front of the hotel. And this is a ski resort with a large number of courses in Hokkaido! I think you can fully enjoy powder snow there. It it a great facility and the hot springs really warm you up. This is a ski resort in Asahidake in the center of Hokkaido. You can enjoy the great outdoors as it is in a national park. This hot spring with 100% of water flowing directly from the source is colorless and odorless. You can stay in a bath for a long time because the temperature is lower and my body warmed up after bathing. Indoor baths are spacious, and open-air baths made of stones were very pleasant. The hotel is peaceful and calm with an impression as an accommodation for adults, and it was a perfect place to relax. It is a hot spring that makes you feel like having all views of majestic Mt. Asahidake to yourself. Of course powder snow, but you can also see beautiful diamond dust due to the low temperature. After skiing, relax in hot springs. There are less tourists in compare to Niseko and other ski resorts, so you can relax better. 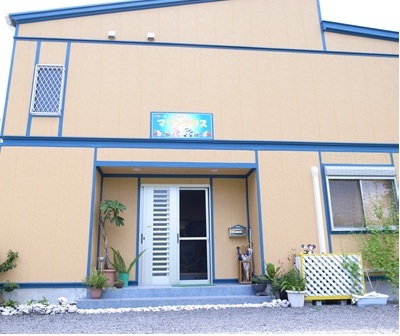 You can stay here as a base, and go to Teine Highland or Mt. Moiwa and Bankei which are less touristy. 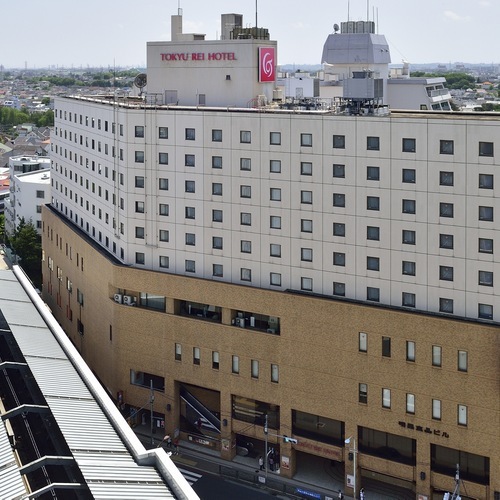 Staying here or at Sapporo Station are equally convenient to go anywhere, but it is far cheaper to join a ski tour if you stay in Sapporo. They offer free shuttle bus service from Sapporo to the hotel. At the hotel, we relaxingly enjoyed hot springs, and meals came with many dishes and were delicious. The room was spacious and views through windows were good. There are shuttle bus services to Kokusai Ski Resort and Fu’s Ski Resort is nearby, so you can enjoy two ski resorts. We enjoyed skiing & hot springs so much. You won’t have a trouble to go to the hotel as there are free shuttle bus services from the center of Sapporo. There are also shuttle bus services to Sapporo Kokusai Ski Resort as well. Hot springs are spacious and you can stay relaxed. You may not like that there are many large groups, though. Vast ski slopes are in front of the hotel. It takes about 1 hour and half by bus from Asahikawa Airport. It is a resort hotel with hot springs and is packed of entertainments other than skiing. You can choose from various food, so you don’t get tired even you stay several nights. 15min. by bus or 12min. by car from Kutchan Sta. on the JR Hakodate Line. Approx. 72min. (10 stops) by rapid train 'Airport' to Otaru. Then transfer to JR Hakodate Line, approx. 67min. to Kutchan. 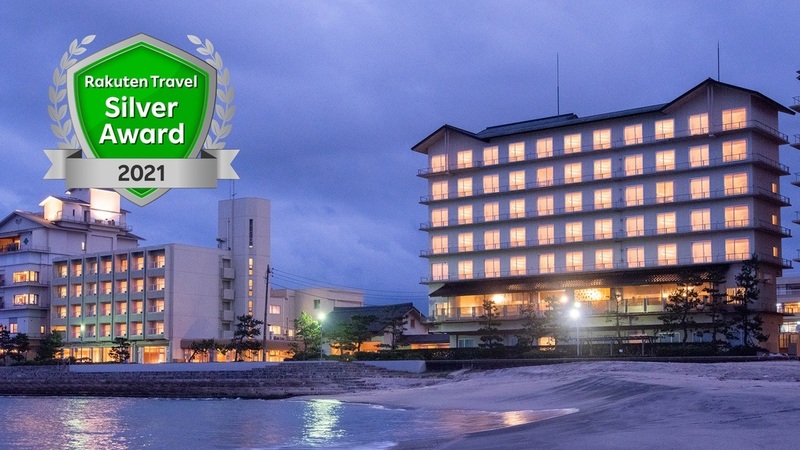 It is located next to Niseko Grand Hirafu Ski Resort and has excellent access to ski slopes. There are guest rooms with open-air baths and it is appealing that you can relaxingly take a bath. Meals are buffets but delicious because Hokkaido produce is used abundantly. There is also a bar owned by an Australian near the hotel where you can feel like you are in a foreign country. 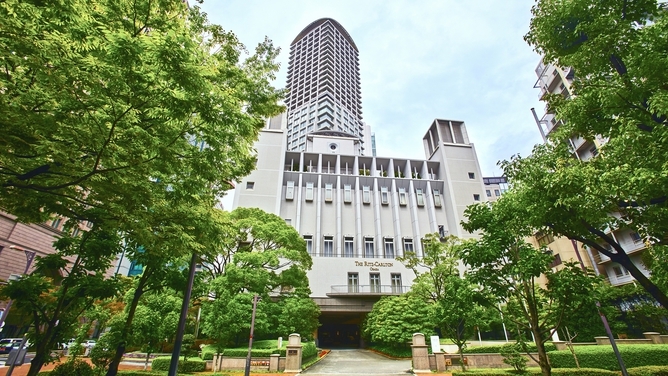 Are there any recommended hotel in Kyoto for women? A tour to fill our stomach with lots of oysters♪I want to try to eat in many different ways in Mie Prefecture. Please tell me your recommended inn.